Former Managing Director Steve Jones has recently taken up the role of Chairman. After 14 years as Managing Director of Crown Cutting Services, Crown Construction Services and now Crown Highways, Steve’s role focuses on the bigger picture of company strategy and overall well-being of the business. Introducing Managing Director Mike Dale. Mike has been with Crown since July 2015, he has overall responsibility for each business unit and oversees all delivery, commercial, health, safety and quality functions of the Crown business. 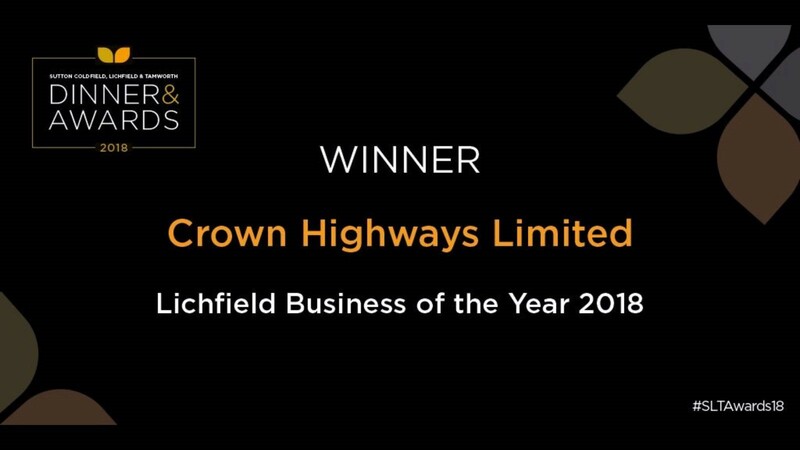 Phil has been with Crown Highways for 4 years and his responsibilities include the management of all Civils activities across the business including Major Civils, Traffic Signal, Utilities and minor highways improvements. Phil is looking to increase his portfolio of contracts to expand the Civils division. Now in his 4th year with Crown Highways Laurence strives to grow the Lighting division within Crown Highways. A number of large lighting schemes are on the ground these are supplemented by a number of smaller schemes across the UK. Mike heads up a relatively new department in Crown Highways, technology is a new exciting part of the business which is growing amongst our current client base. Mike brings 20 years of experience to the team and is building a new client base and is growing his team. 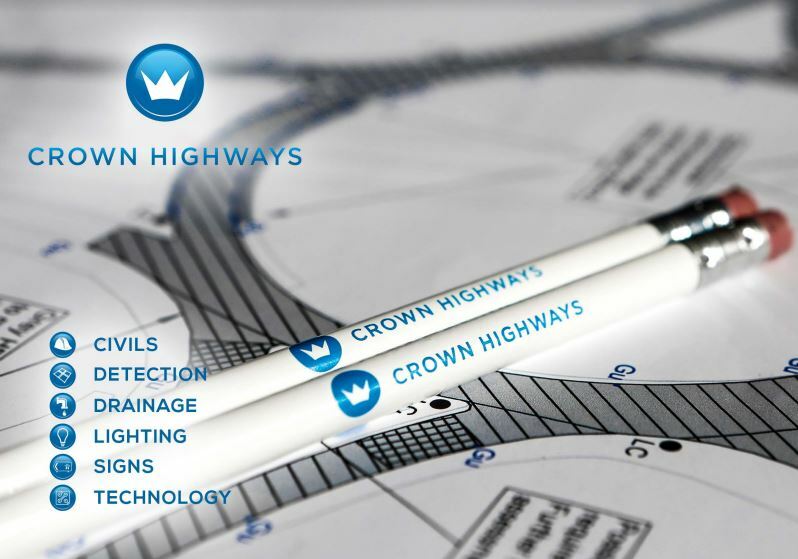 Richard is responsible for the procurement of all materials and products for all Crown Highways schemes across the UK. Responsible Procurement is a key driver to the Crown Highways strategy to meet the sustainability and ethical targets of our supply chain. As commercial manager Simon is responsible for commercial management of many Crown Highways projects, it doesn’t matter whether a project is small or has a value of £2m. Tendering / estimating for new projects also falls within Simon’s dynamic role. Andy has been managing our fleet of loop cutting services for many years and has worked for Crown Highways since it was founded in 1994. Ably assisted by his team he manages our specialist loop installers across the country for many Tier 1 service providers on both the Motorway and Local Authority network. Robert is developing the Highways Electrical team into a bespoke specialist department, increasing the teams expertise through, training, development, assessment and quality standards, alongside this role for the internal staff Robert is developing and keeping in line with the accreditations required to develop Crown Highways further within the industry. Graham joined Crown in July 2017 has successfully managed a seamless transition within the accounts and finance departments. Graham joins the business with a vast experience and knowledge of similar size organisations and we very much look forward to working with him for many years.